Lending without collateral is usually risky for any lender. When it comes to lending, you have wide choices as there are many direct lenders in the lending market, including traditional lenders. Although conventional lenders such as banks and credit unions are also direct lenders, their tightened credit standards, tedious procedures, delayed approval, lengthy funds transfer time, make it really inconvenient for borrowers to apply for installment loans. 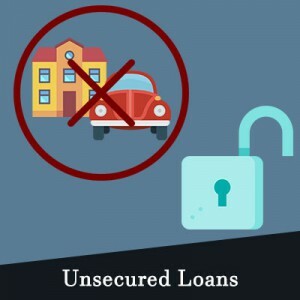 Moreover, banks demand collateral in order to approve your loan because of which the application rejection rate is quite high with such lenders. … Read More..